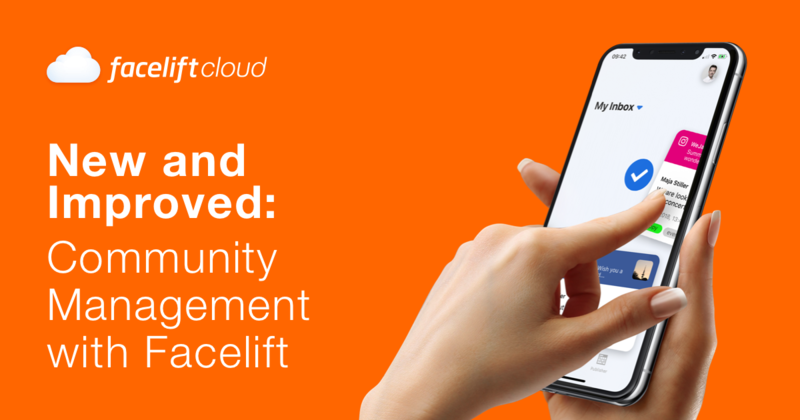 Your mobile Community Management just got way easier: Our all-new Facelift Cloud App has been completely redesigned and now features handy Swipe Actions and a cool Dark Mode to make your Community Management as comfortable as possible, even in darker surroundings. Being a Community Manager means you are one of the central pillars for building brand awareness, generate leads and monitor important trends related to your industry. Satisfying the needs and wishes of your community is a very important task of community managers so your community keeps interacting with your content. This is one of the central objectives of every community manager. But this also means that community managers have to engage fans and users even if the topics get more sensitive. As a community manager, you are often the first person to get direct feedback on new products or services. Take advantage of this and optimize your campaigns targeted. Also, monitoring competitors can help refine your social media strategy. What is good community management? Good community management makes a significant contribution to crisis prevention. With quick responses to questions or requests, a company can earn trust and credibility and grow its community. To meet all these demands and challenges, community managers often work on the go. Monitoring the community and avoiding crises in advance is one of the core tasks of Community Manager. If you keep an eye on your community, you can react more purposefully and stay in touch. Sharing posts from your community can also effectively generate coverage and give your users a good feeling. Through a carefully conducted dialogue, you keep your brand in conversation, attract attention and win new fans. Our new and greatly enhanced FaceLift Cloud App will help you with your day-to-day challenges. With our app, you always have your community in view and can handle your community management at any time quickly and efficiently. 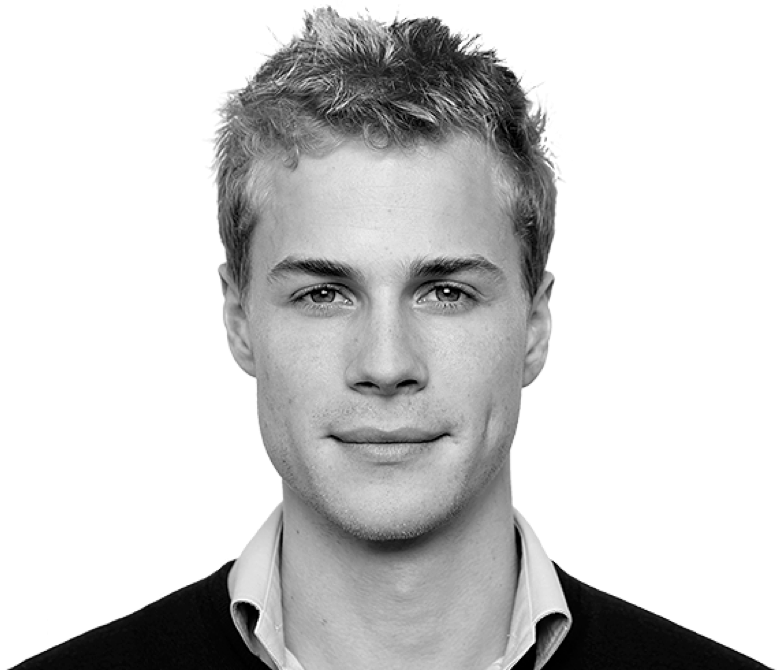 More than half of our customers already rely on our mobile solution. With the Facelift Cloud Mobile App, you can also handle your entire workflow for Facebook, Twitter, Instagram & Co. while on the go. You have questions and would like to know more? We are happy to be of service to you. Sign up today and convince yourself of the Facelift Cloud interactive demo without obligations. We are happy to show you how Facelift can support you in implementing your social marketing strategy and answer all of your questions.